The inexorable rise of online shopping and changing consumer spending patterns are threatening the returns of the traditional retail property sector, according to the latest BIS Oxford Economics report. The economic forecaster says that two challenges to retail property remain: weak centre income growth and the risk of softening yields. 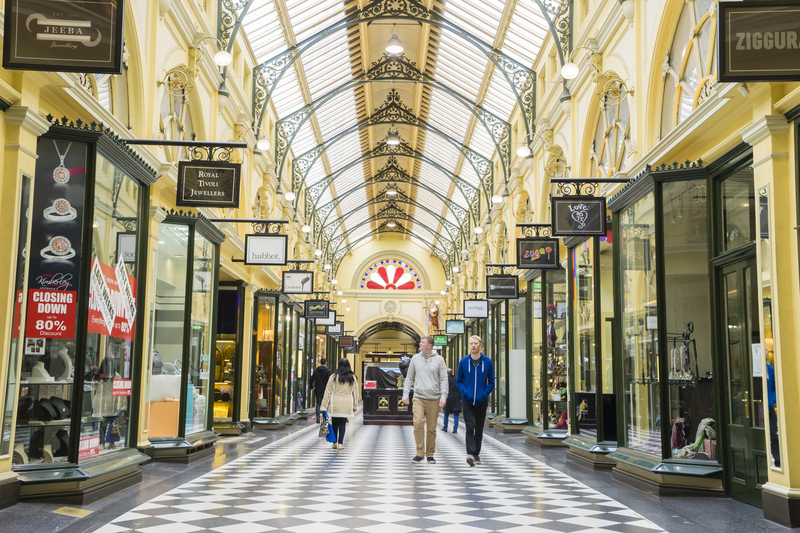 The Retail Property Market report forecasts modest retail turnover growth over the next decade, with shopping centre net income growth likely to stay only just ahead of inflation. “And there is probably more downside than upside risks to that forecast,” says report author BIS senior project manager Maria Lee. Australians are buying fewer “things”, with the share of household expenditure on clothing and footwear halving since 1984 – from 6.5 per cent to 3.1 per cent. “Not only that, but the dollar amount spent actually fell between the 2009-10 ABS Household Expenditure Survey and the 2015-16 survey,” Lee said. Equally poignant is the rise of online shopping, currently around 8 per cent the sector is growing at over 15 per cent annually. A growth rate of 15 per cent would result in an online market share of 22 per cent within 10 years, Lee said. Property group Frasers remains confident about the sector pushing ahead with $700 million worth of retail brick and mortar including Burwood Brickworks (pictured). Supplied. Despite fading overall sentiment and rising global bond rates posing a key risk to shopping centre yields, there’s been a lot of recent transactional activity in the so-called “super convenience” neighbourhood retail sector. On Monday, Vicinity formed a $1 billion wholesale fund with Singapore group Keppel Capital to target a portfolio of regional, sub-regional and neighbourhood centres in Australia. The ASX-listed retail giant also recently offloaded up to $1 billion of sub-regional and neighbourhood centres. 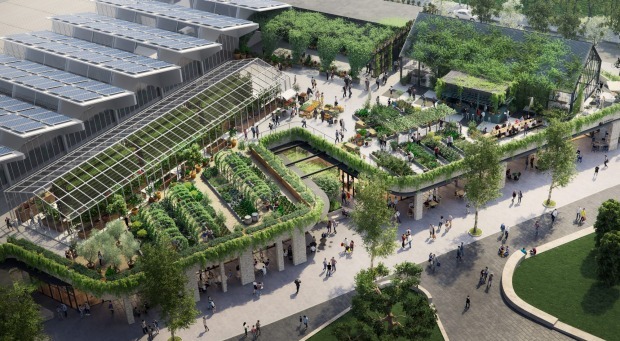 Frasers Property also remains bullish about retail, moving ahead with about $700 million worth of centres, including the Burwood Brickworks in Melbourne and Ed Square in Sydney. BIS forecasts increases in bond rates over the next few years to pose a key risk to shopping centre yields. “We’re not forecasting a great degree of softening in investment yields but, even so, we forecast five year IRRs for regional centres of just 5.5per cent,” Lee said.